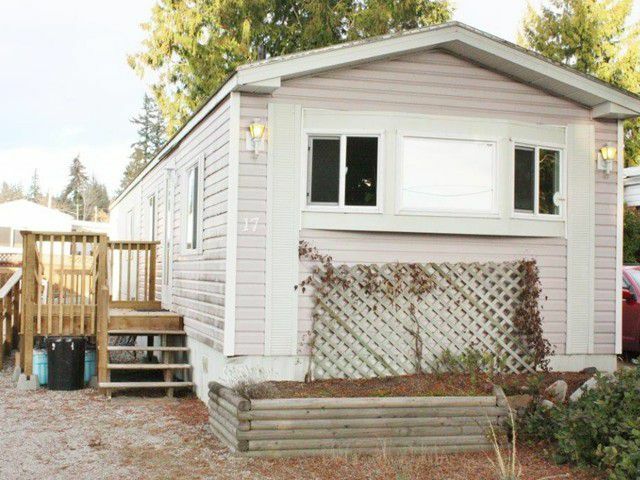 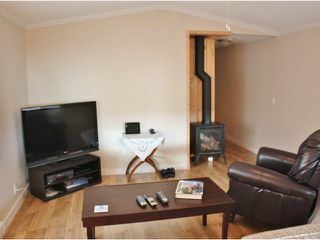 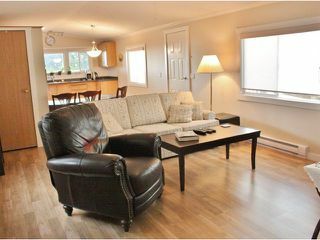 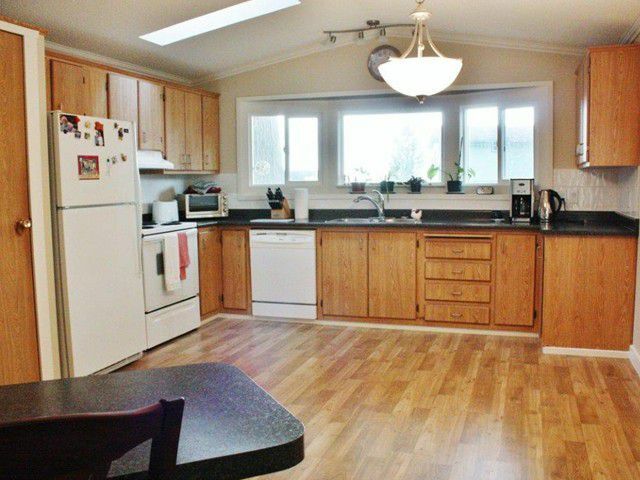 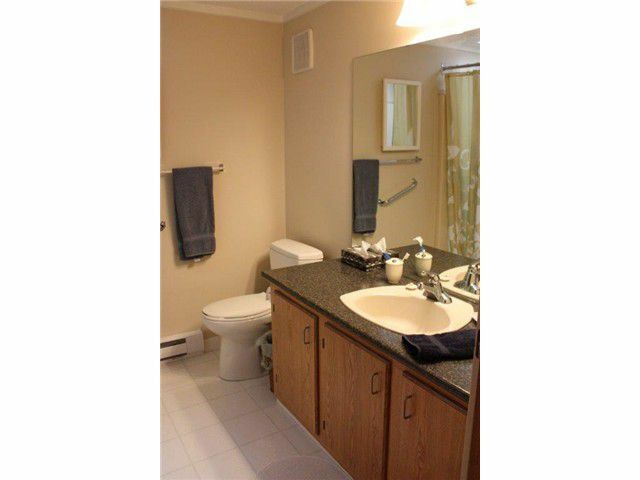 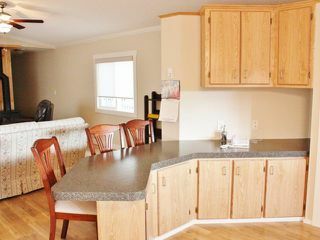 Mason Mobile Park is a quiet adult oriented property close to Sechelt. Recently renovated, this unit fronts onto green space and has a limited view. Wheelchair accesssible with low maintenance yard makes this property versatile and easyto manage. New kitchen, windows, flooring and appliances are just some of the updaes. 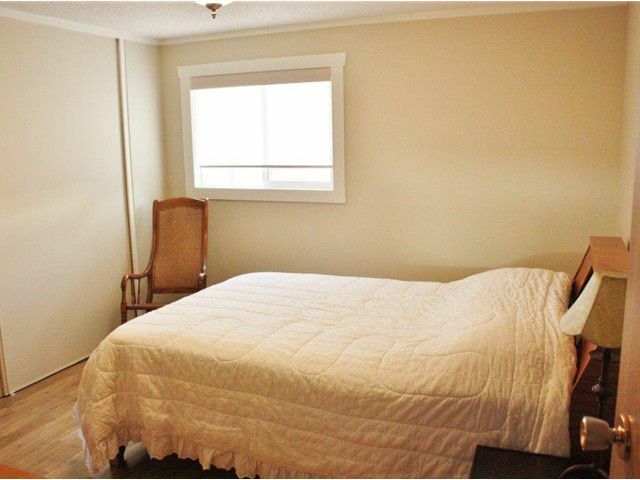 Great value in a great location.